The VBA packages itself as a combination of the oppressed and marginalized castes in Maharashtra; its top leaders are a Dalit and a Muslim, together, the two sections make up nearly 25 percent of the state's population. 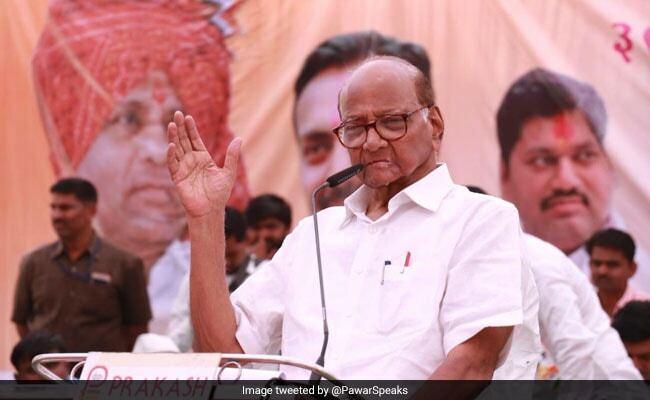 Maharashtra has swung so far between the two traditional fronts of Sharad Pawar and the Congress or the BJP and the Shiv Sena with Muslims and Dalits gravitating mainly towards the Congress. (It is why the party describes the VBA as "the B-team of the BJP", accusing it of being created to divide the vote that normally accrues to the Congress. On January 1, 2018, upper caste mobs targeted Dalits who had gathered near Pune to mark the 200th anniversary of the famous battle of Bhima Koregaon - a battle in which Dalit soldiers fought with British to defeat the Peshwa kings, who were Brahmins, ending their caste tyranny. 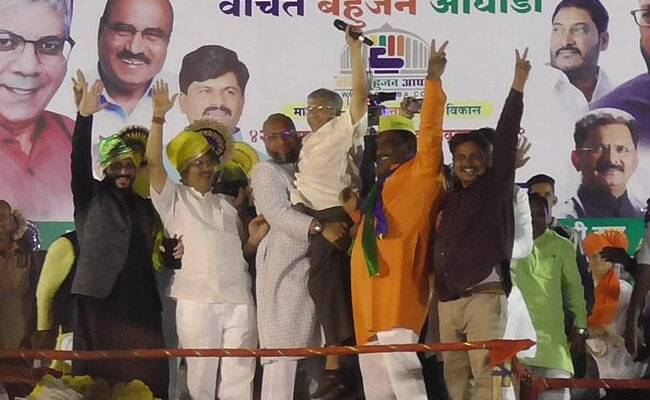 Prakash Ambedkar blamed the violence on radical Hindutva groups, alleging they had the protection of the BJP government in the state and called for a Maharashtra Bandh to protest the attack. "Its success convinced me that not only Dalits, but Muslims and even a large section of Maharashtra's lower OBCs (Other Backward Castes) were ready for a new political configuration which put their aspirations first. It led to the founding of the Vanchit Bahujan Aghadi or the front of the deprived masses," he said. In the 2014 general election, 56% of the state's Dalits chose the BJP-Shiv Sena over the Congress which was backed by 33%, according to a CSDS-Lokniti survey. 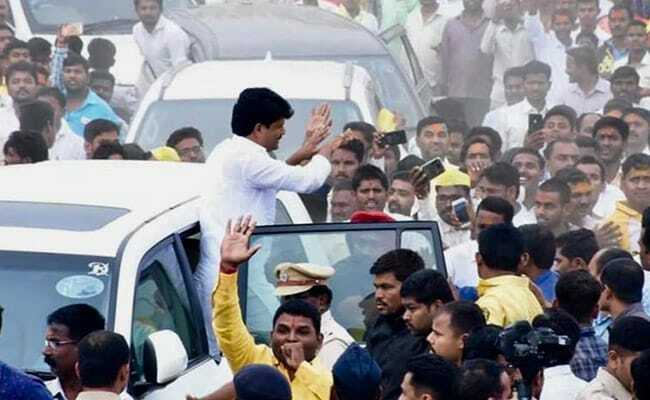 To reclaim the community's vote from the saffron combine, the VBA agreed to enter into a pre-poll arrangement with the Congress if it was given 12 Dalit-dominated seats in the Marathwada and Vidarbha regions of the western part of the state. 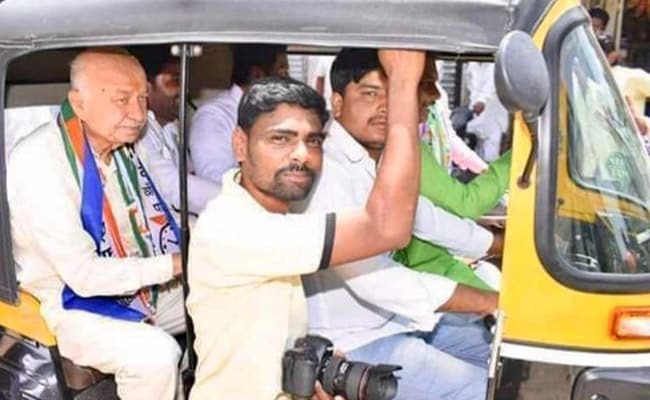 The Congress declined even though it had not won a single one of the seats sought by Mr Ambedkar in the last three parliamentary elections. "In addition, Prakash Ambedkar's insistence on keeping Sharad Pawar's NCP out of any alliance because one of its leaders had publicly supported the main accused in the Bhima Koregaon violence gave the impression that he was never serious about making a deal," claims Sushil Kumar Shinde, a former union minister and the candidate from Solapur who is running opposite Mr Ambedkar. Mr Shinde has won Solapur thrice; Mr Ambedkar, till this election, had come dangerously close to being rendered politically irrelevant in Maharashtra; He won his last election in 1999. Then, in 2016, a printing press set up by Dr Ambedkar in central Mumbai was demolished to make way for a commercial complex triggering massive anger in the community and bringing him major political wattage. That was followed by the Bhima Koregaon riots which gave him bigger charge over the Dalits. The BJP's candidate is Mahaswami Siddheshwar, a seer from the Lingayat community, which is prosperous and a long-time supporter of the saffron party. 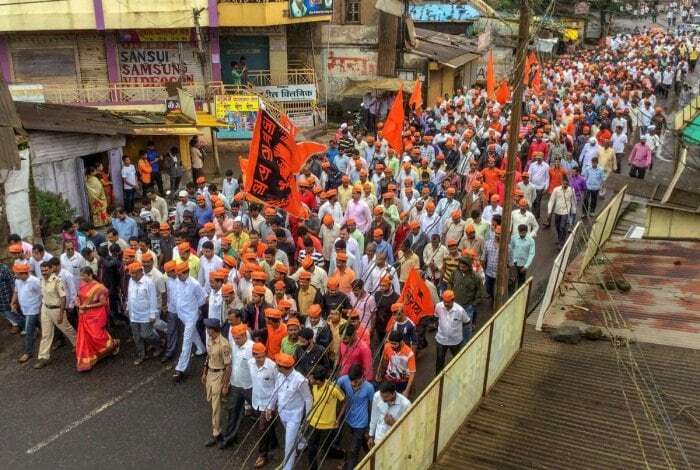 The VBA is betting large on anger among lower castes against the incumbent BJP-Sena government led by Chief Minister Devendra Fadnavis over a series of steps like allowing reservation or quotas in government jobs and colleges for the upper caste Marathas. 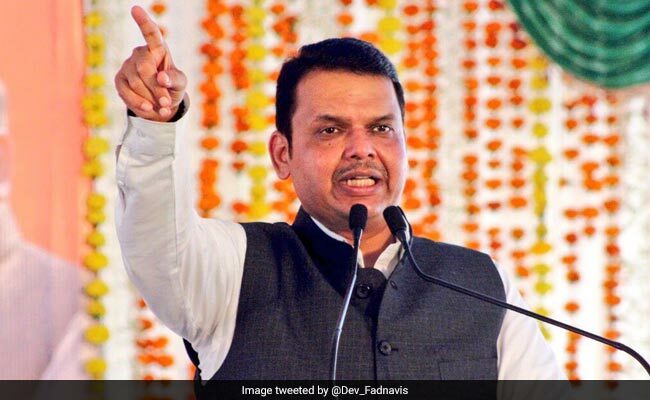 The Dhangars or shepherd community, which forms 9% of Maharashtra's population, says the same Fadnavis government has defaulted on the promise it made in 2014 of giving them 7% reservation by classifying them as a Scheduled Tribe, double what they enjoy now as a Nomadic Tribe. But Prakash Ambedkar's attempts at building a new social coalition are riddled with several contradictions. For instance, in Maharashtra, Hindu Dalits are reluctant to accept a neo-Buddhist as their leader. (Neo-buddhists are the followers of Dr BR Ambedkar, who led the conversion of lakhs of Dalits to Buddhism in 1956). The two groups also vote separately - with Hindu Dalits choosing the BJP-Shiv Sena and Buddhist Dalits usually opting for the Congress. "This time, the divide is less sharp. 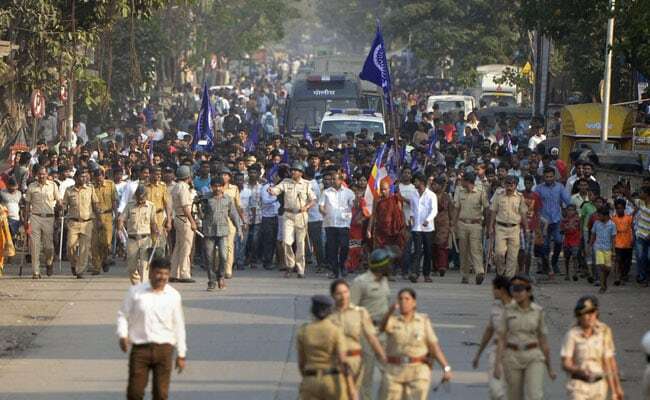 The increase in attacks on Dalits across the country since 2014, whether in Una in Gujarat or Sharanapur in UP, have brought them closer," says 22-year-old Vijay Guru, a first-time voter who had come to attend the VBA rally in Solapur along with a group of friends including Sajid Sheikh. "Asaduddin Owaisi is very popular amongst young Muslim voters. But in the end, the community will vote for the party most likely to defeat the BJP and for now, the VBA which is still an unknown entity, might not be the one," admits the young engineering student. 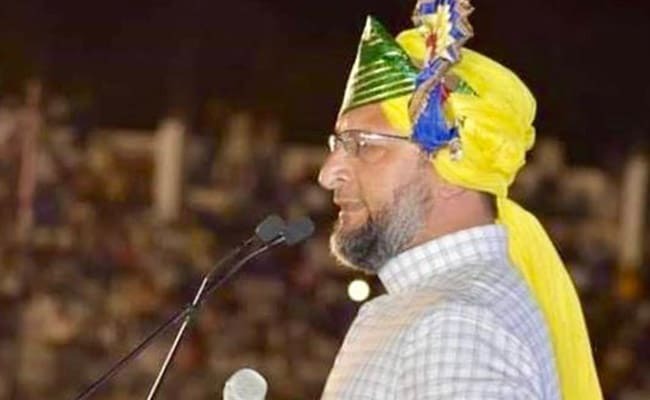 Mr Owaisi and Mr Ambedkar have been dubbed the "Viru and Jai" of Maharashtra politics by the local media, in a reference to the two characters in the 1970s Bollywood classic "Sholay", who used their combined strength and cunning to overpower the ruthless dacoit Gabbar Singh. This may not be their moment of convocation "but we are already hungry for our next outing," they told NDTV. The Maharashtra assembly election is likely be held six months later.